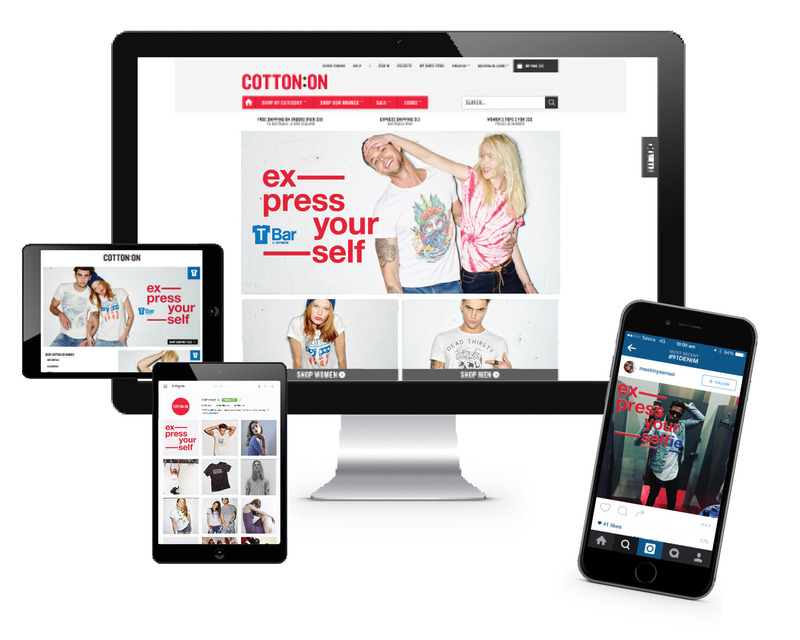 Cotton On wanted to become famous for the graphic tee. So for the a month we play homage to the tee, asking customers and the Cotton On team to share with us what the graphic tee brought out in them. We engaged a group of street, local and international artists that designed a limited edition collection that was released during this month. Store window were taken over by single minded messages to create impact. In the spirit of the tee a Rock poster campaign ran on the streets. 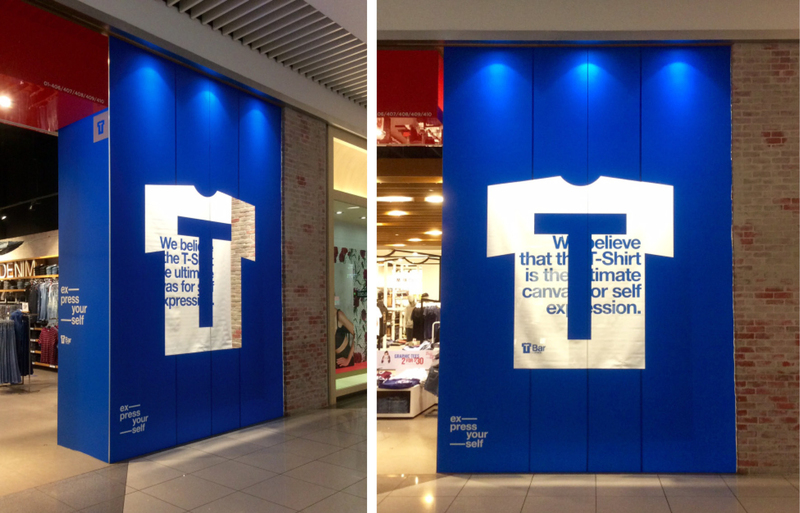 Store windows were taken over creating impact, building brand awareness for TBar and celebrating the spirt of the T-shirt. eDM’s and blog pages sharing offers and the stories behind the artists and there collections. Instore ‘selfie’ competition. Customers were encouraged to share with us there ‘express yourselfie’ and receive an offer.